America is a huge country, and one that's full of a tremendously diverse variety of landscapes, people, food, music, and culture. Each state and city has its own identity, famous landmarks, and beautiful sights to experience. That's why traveling across the United States is such a fun and memorable experience, especially when it's in the form of a road trip. The cross-country road trip is a wonderful thing, and it's even better if you love to drive the open road. 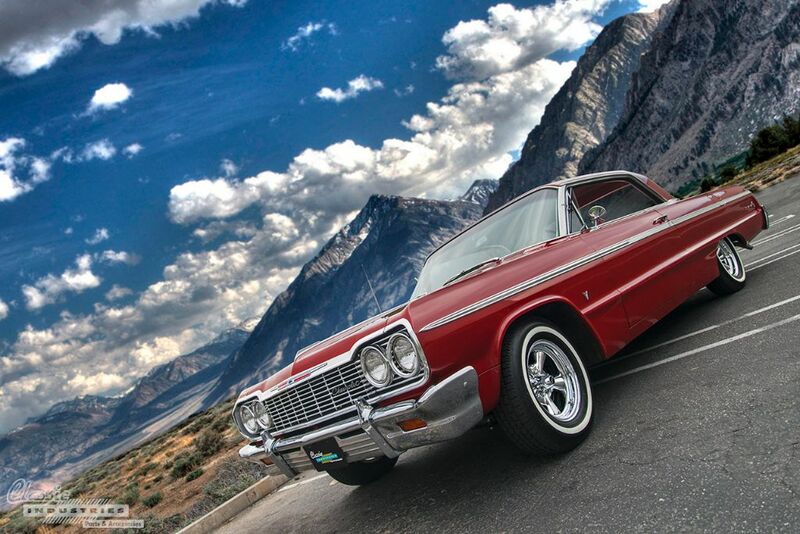 Miles of smooth asphalt, the wind in your face, your favorite tunes on the radio, and the thrum of an American V8 engine in the background — we'd say it doesn't get much better than that. 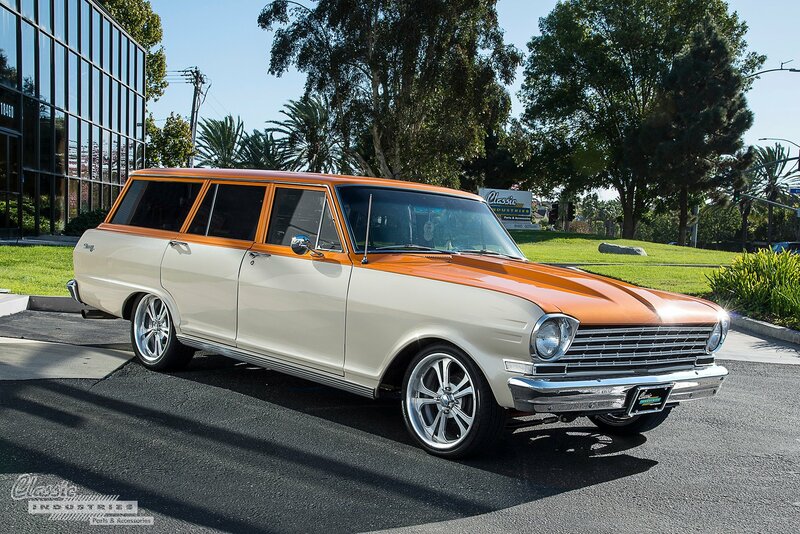 In more ways than one, this Chevy C10 isn't what it seems. 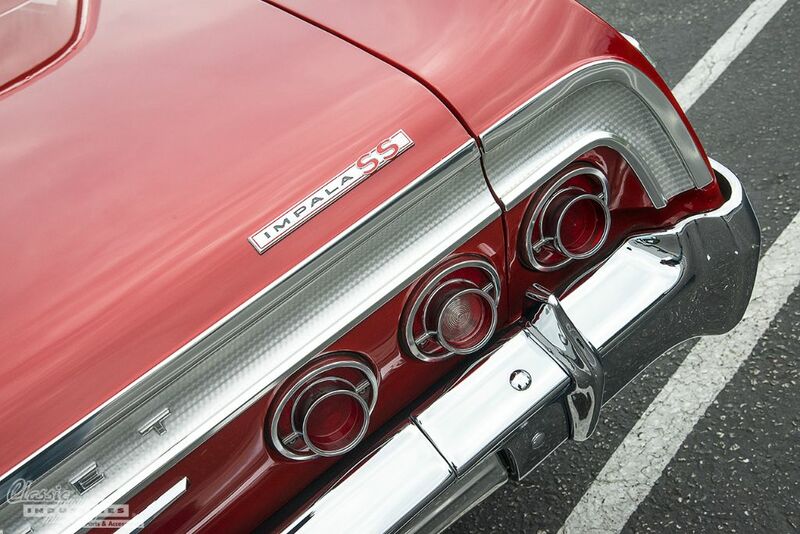 Glancing at the front end, you'll see cues that indicate it might be a 1967 or '68 model: the lower-profile hood, "Chevrolet" lettering, and grille style all match these earlier model years. The lack of side markers on the fenders and bedsides would make seem to indicate a '67 model, but the cab's large rear window says it's at least a '68 model, since 1967 trucks had a small rear window. 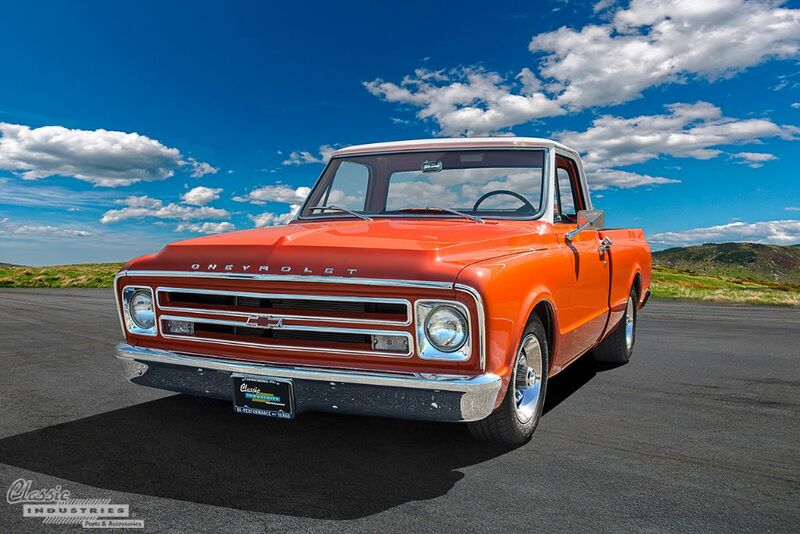 The owner of this truck — Darin Smith, of Huntington Beach, California — tells us it's actually a 1969 Chevy C10. Darin found the truck out in the California desert, and rebuilt it with a mixture of parts to achieve the look he wanted. 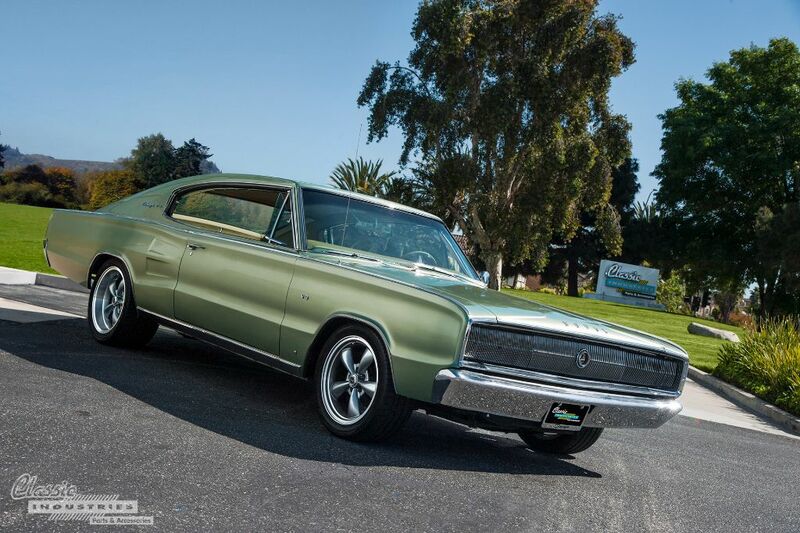 He liked the appearance of the '68 front end, so he purchased a replacement hood, grille, and emblems for that model year. 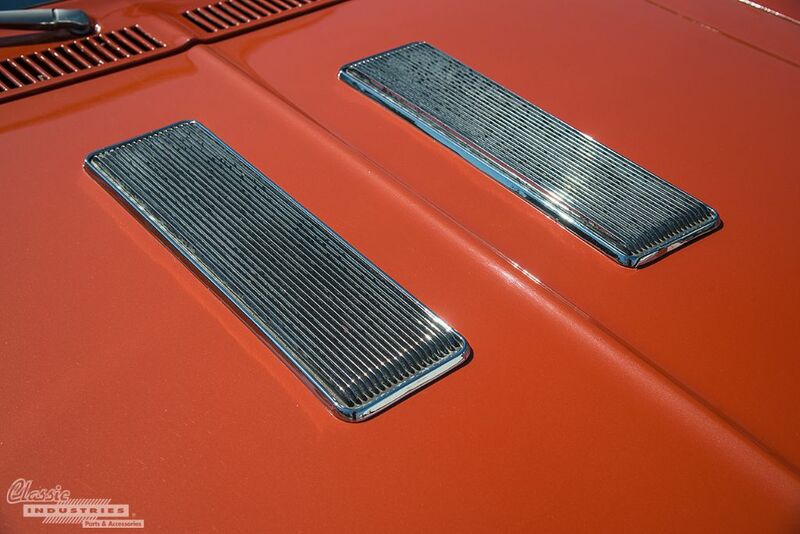 The fenders and bedsides bear no side markers, because he liked that clean appearance only found on the '67 trucks. Time has a way of changing most things in life. As the years pass, new relationships form, families grow, career paths develop, and hobbies change. 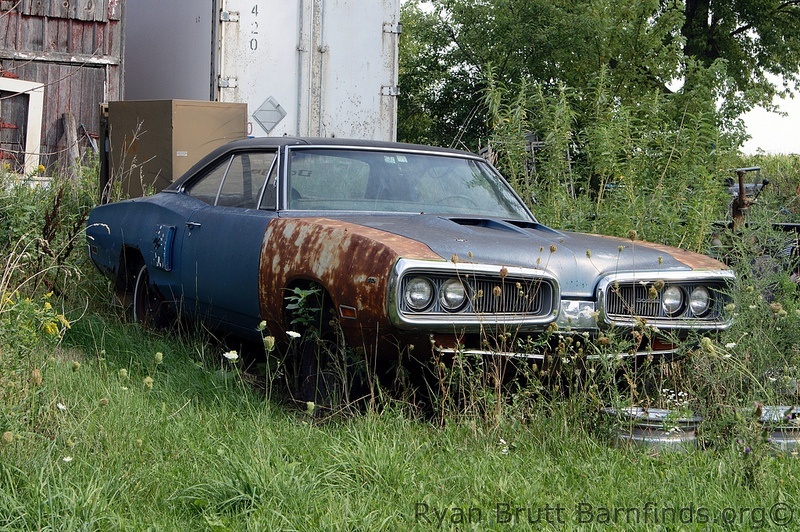 That's why it's so impressive to come across a one-owner classic car. Over the course of four and a half decades, most people go through several vehicles. It takes a special individual to stay dedicated to one car for that long. 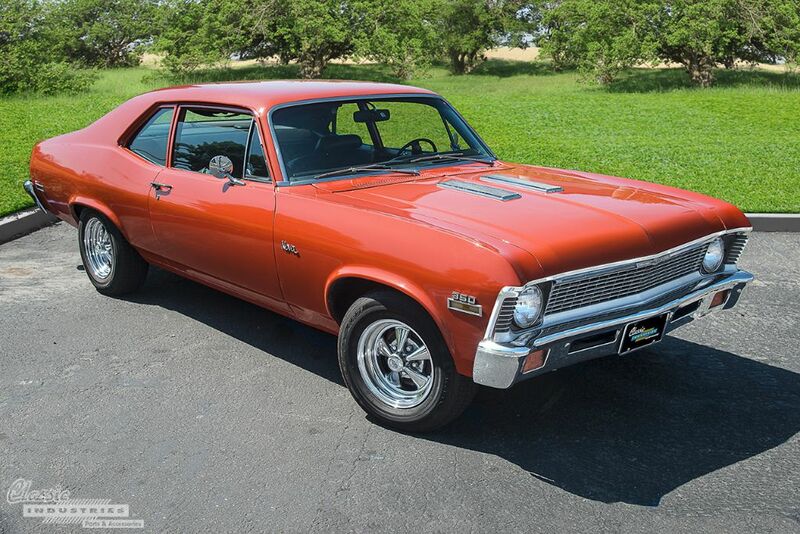 This 1972 Chevy Nova belongs to D.J. Jimenez of Garden Grove, California. 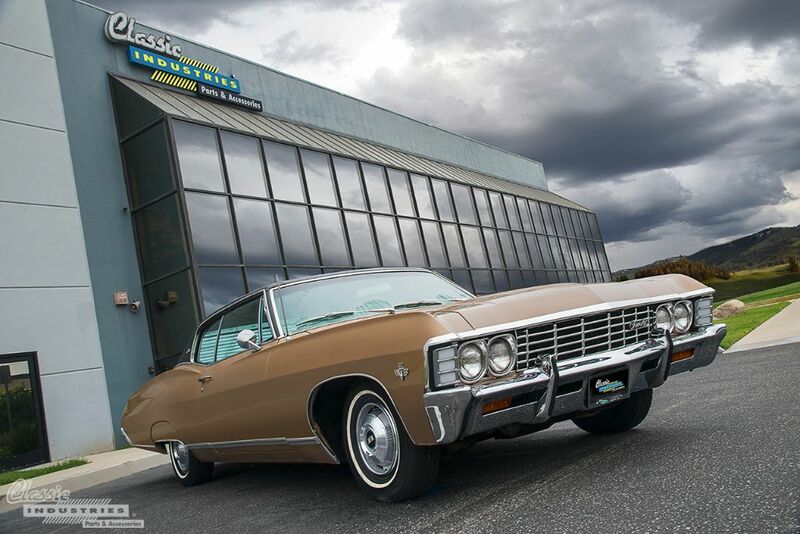 He tells us he is the original owner, and after all this time, he knows every inch of the car. D.J. recently retired, so he plans to utilize some of his newly-acquired free time to restore it. D.J. 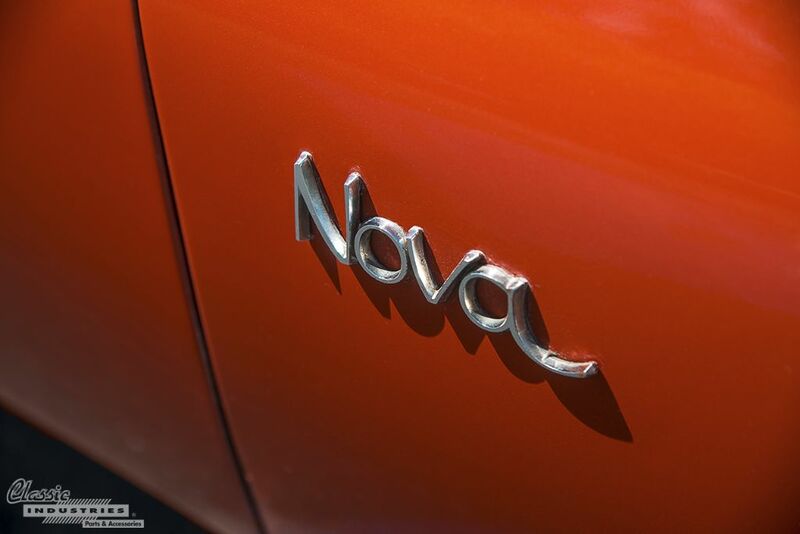 's Nova might not look like it needs much restoration, since he has kept it in excellent shape over the years. 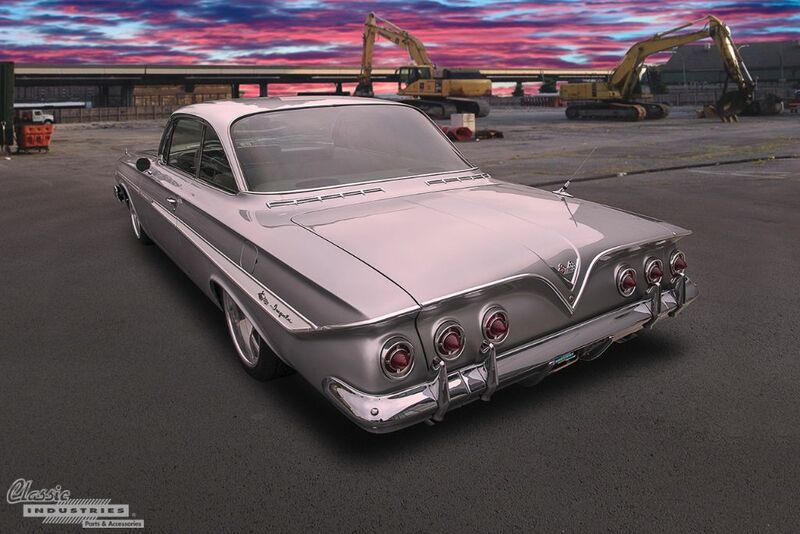 The stock 350ci V8 was worn out after 20 years of use, and D.J. dropped in a replacement 350 engine, which has served him well for over 40,000 miles. 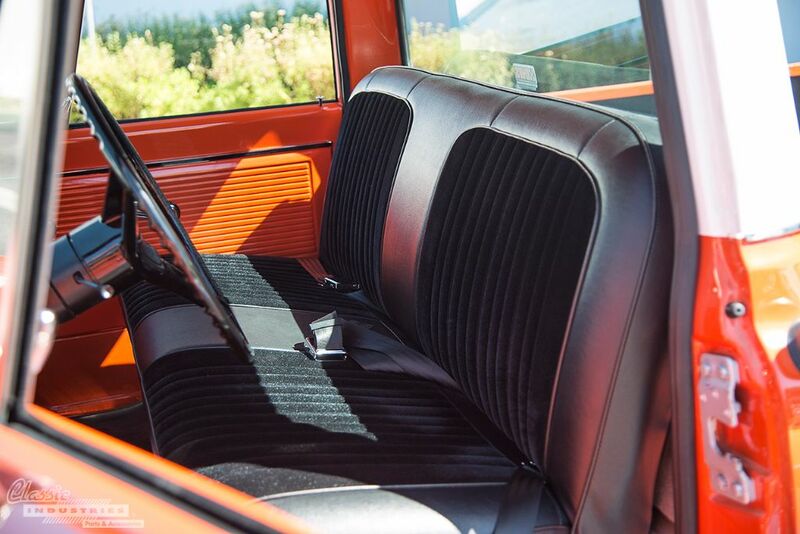 The car has retained its rare original floor-shift Saginaw 3-speed manual. 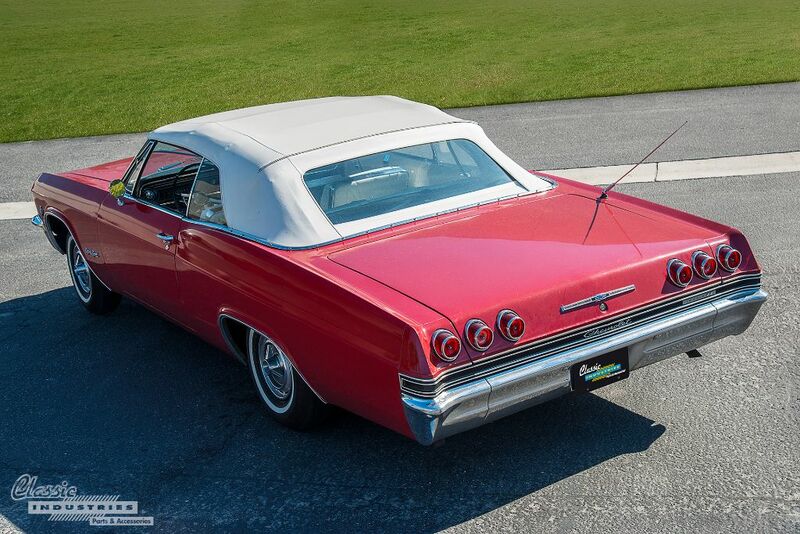 While some have jokingly referred to the full-size Chevy coupes and sedans of the late '60s and early '70s as "land yachts", no one can deny that these sleek cruisers exude style. 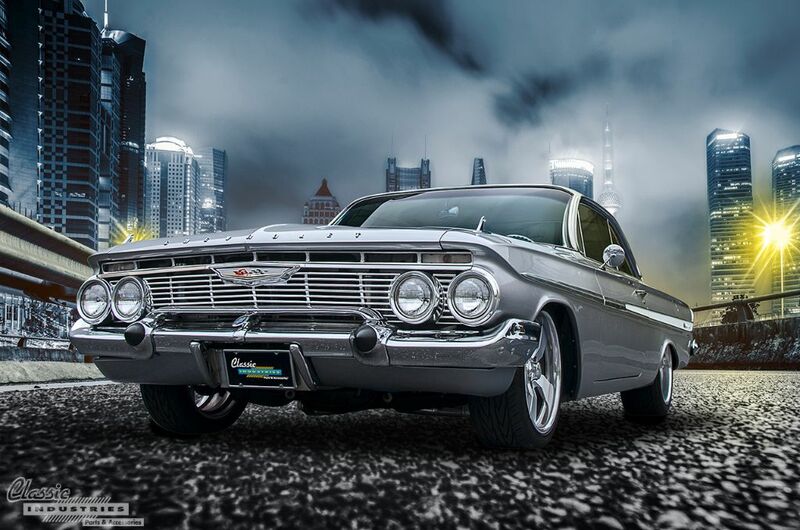 The long hoods, sweeping rear haunches, big V8 engines, and bright chrome trim on these classic Chevy models remind us of a time when extravagance and luxury was par for the course. 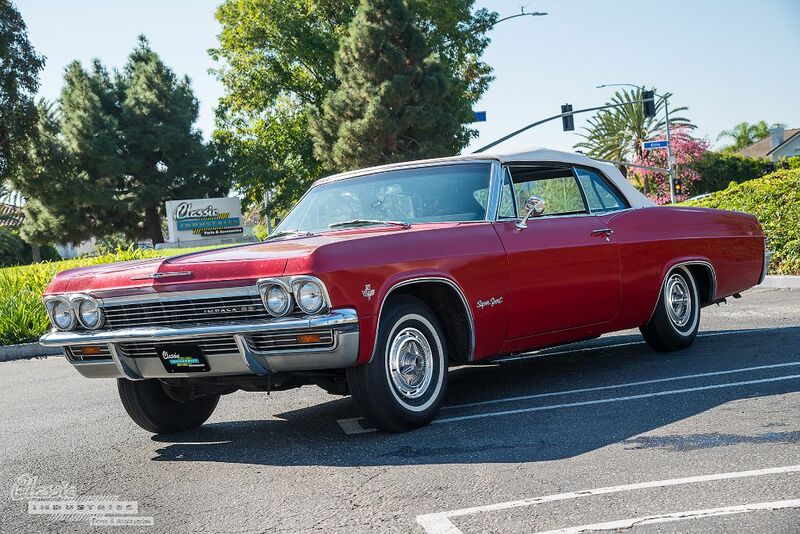 The 1967 Chevy Caprice pictured here belongs to Mike Forster, of Fountain Valley, California. 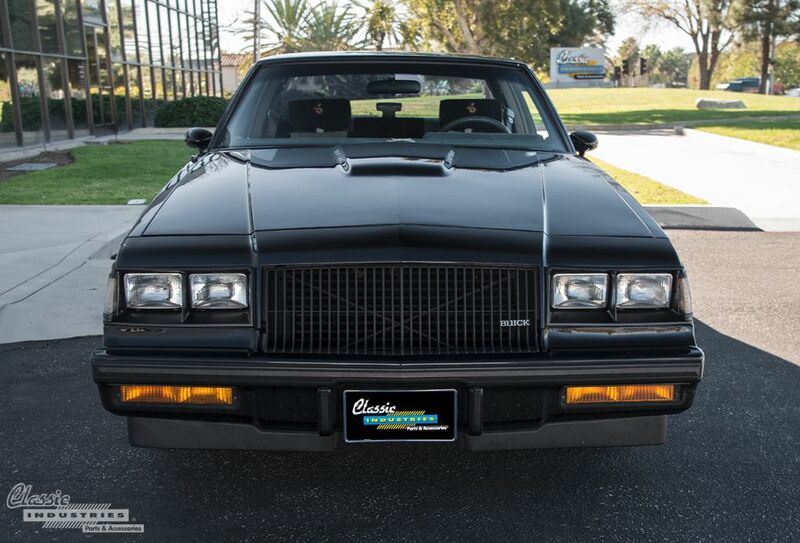 Believe it or not, this car is almost entirely unrestored. Mike's uncle purchased the car new from the dealer, and put just 48,000 miles on the car since then.